— U.S. oil production is the highest its been since 2003. — Natural gas production is growing so fast the government may approve an export terminal. 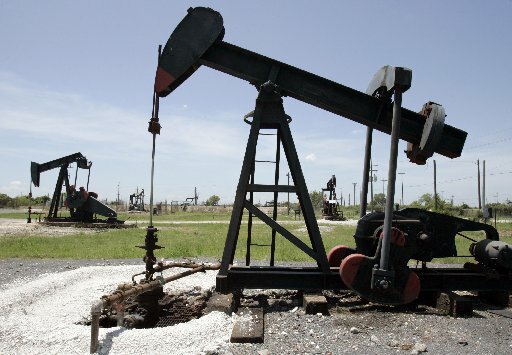 — The U.S. could pass Russia as the world’s largest energy producer by 2020. This entry was posted in Energy and tagged Bloomberg, Department of Energy, Economy, energy, energy independence, government revenue, national security, natural gas, oil, presidential candidates, republican, Russia, trade deficit, U.S. on February 9, 2012 by Roger Harris.